Some of these games alternate joystick once game is loaded. 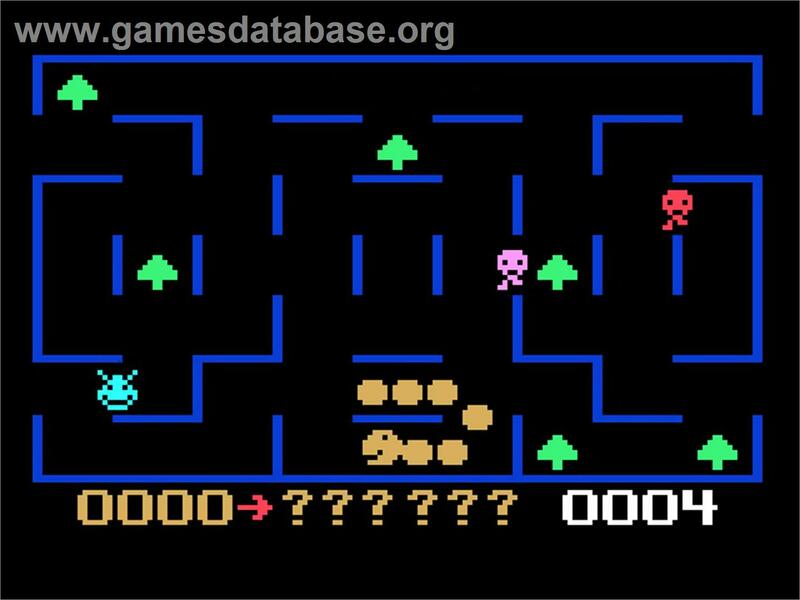 If you run a game and it is not responding to the Wiimote, just press + twice to toggle joystick one or 2 like Q-bert does. Thanks alot Punky. Your adding lot's of awesomeness to DU. Thanks dude, I am just filling in the gaps on things we are missing. I want to make sure that none of the systems get left behind. Right now I am working on the WiiXL. I am hand picking every good game and testing each one of them myself before I post it. The Atari 800 was my first system before my beloved NES and I want to make sure it is a badass pack. I will also include the entire collection of roms but I will have a folder that is the best of all that all work and verified. This will take me a couple of weeks but maybe sooner who knows. 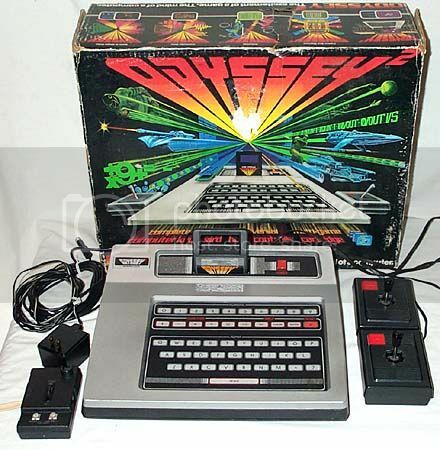 What good games are for the Odyssey 2?? I know the original Odyssey required you to put these skins on your TV, I wonder how emulation for that is like.. This emulator plays much like Atari 7800 or Virtual Boy emulator. They just seem to play and I tried most of the big names out but I don't know about skinz and it doesn't seem to have options for that. 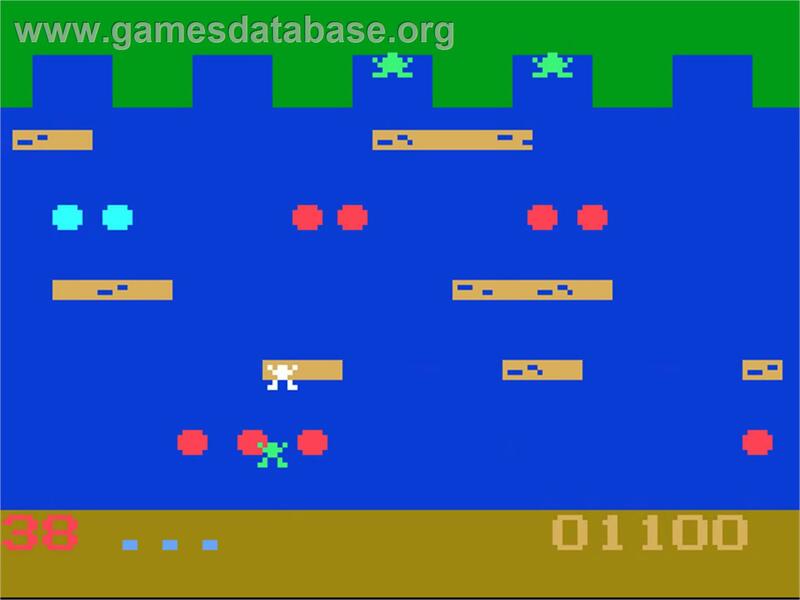 The big name games of some are frogger, Q-bert, stuff you would find on Atari but the graphics are somewhere between the Atari 2600 and the Atari 5200 it seems.